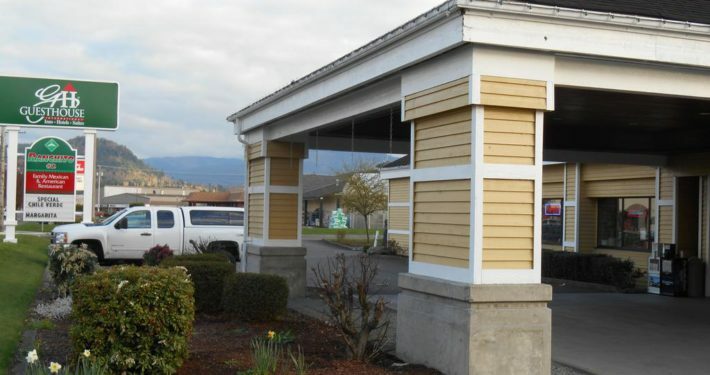 Enumclaw has an array of lodging choices – from Bed and Breakfasts and RV hookups to clean, convenient hotel rooms. The GuestHouse Inn is a premier destination for comfort and convenience, offering a level of service unrivaled by other Enumclaw, WA hotels. Centrally located in a downtown area, our property offers convenience at its best with an onsite banquet facility, restaurant and lounge. 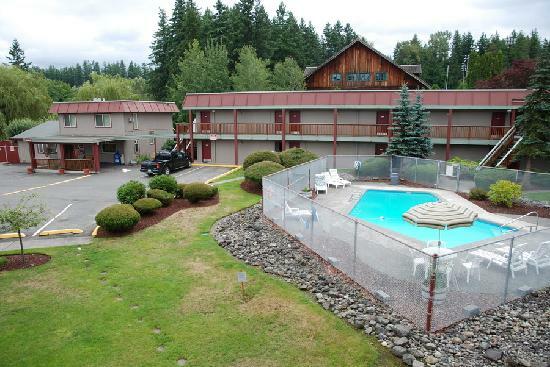 Experience all that is Enumclaw at Rodeway Inn, the hotel of choice when exploring this exciting area. You’ll awaken to stunning mountain views each morning, we’re surrounded by an amazing selection of local attractions, and you’ll find shops, restaurants and entertainment nearby. The Expo Center RV Park is located at the Enumclaw Expo Center with easy access to State Highway 410 and the Chinook Scenic Byway. 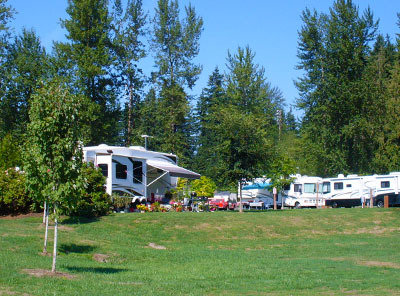 The RV Park offers 28 year-round paved sites. Mt. 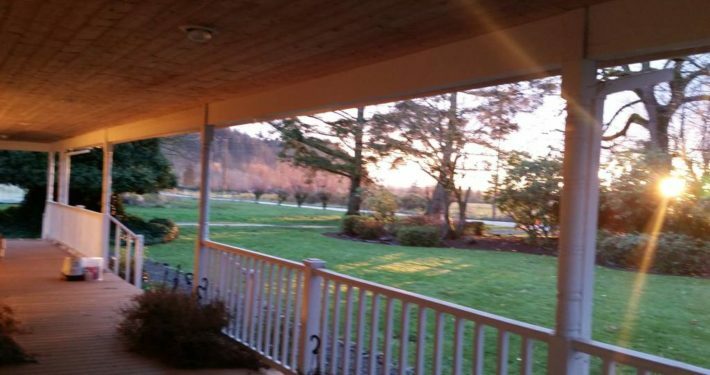 Peak Bed and Breakfast is a privately owned home on a 6 acre working farm, located on the northern plateau of Mt. Rainier. We currently have two guest rooms available for booking, and a rustic tree house in the back yard. We are an environmentally friendly farm where you can learn about poultry raising, soap-making, canning and food preservation, and eat great farm food!